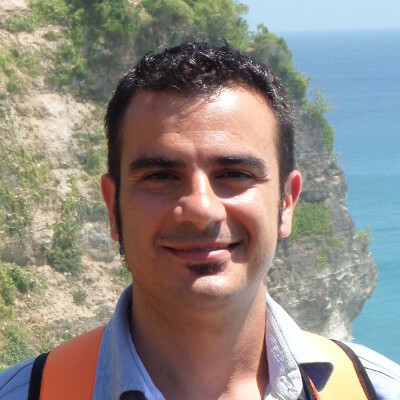 Carlo Impagliazzo is software engineer and system administrator at CRS4. He earned his degree in ICT from Università degli Studi di Cagliari" (2003), and graduated from Istituto Tecnico Industriale D.Scano. He is specialized in user profiling, system design, open source technologies, Web based applications, software engineering, database design, python programming. Experiences Freelance developer since 1995 to 2002, SysAdmin & developer at CRS4 since 2002 to 2008 in ICT Program and since 2008 in HPCN program, working for MIUR / education / consulting and internal upgrading projects always with innovative solutions and technologies.